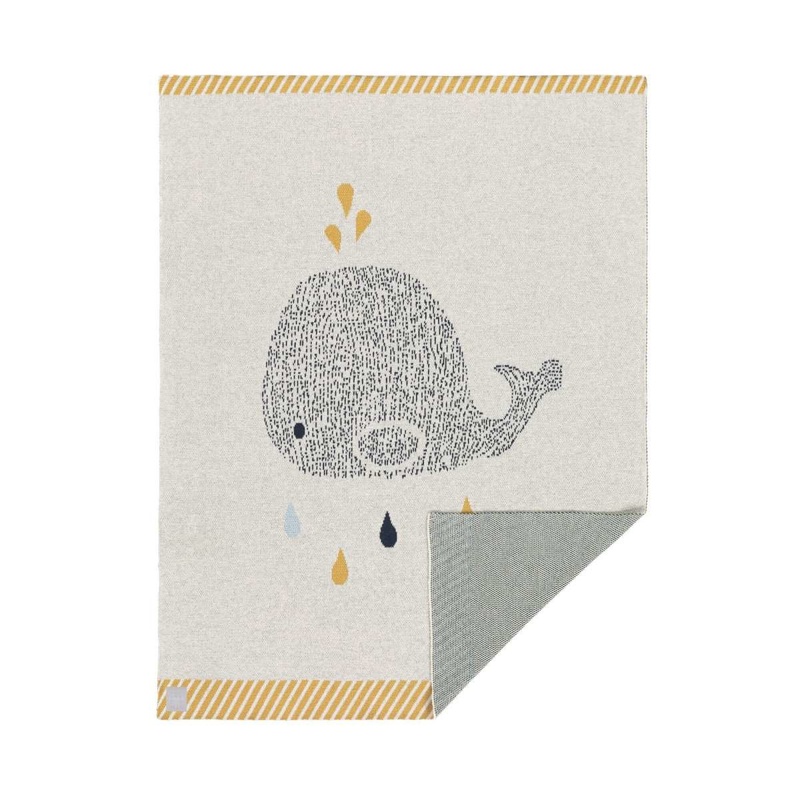 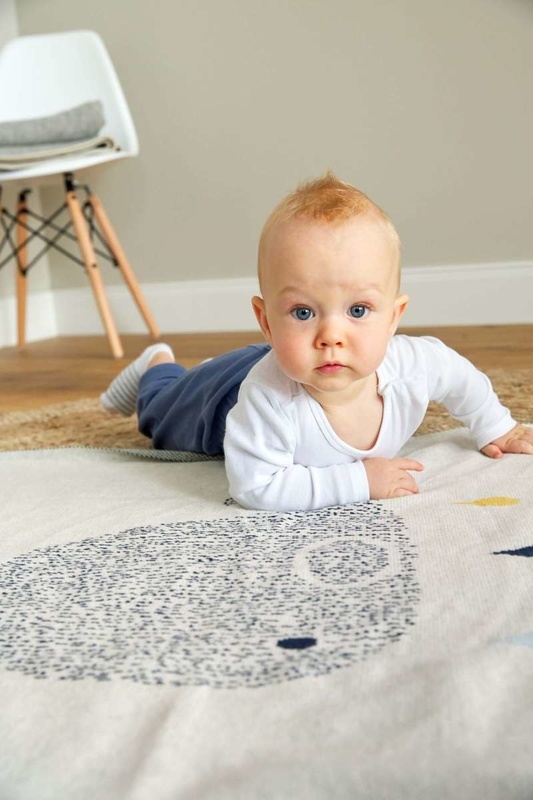 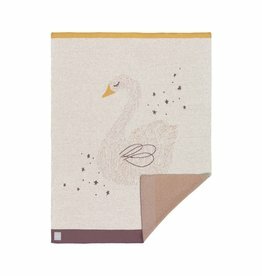 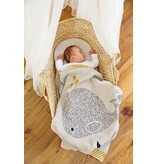 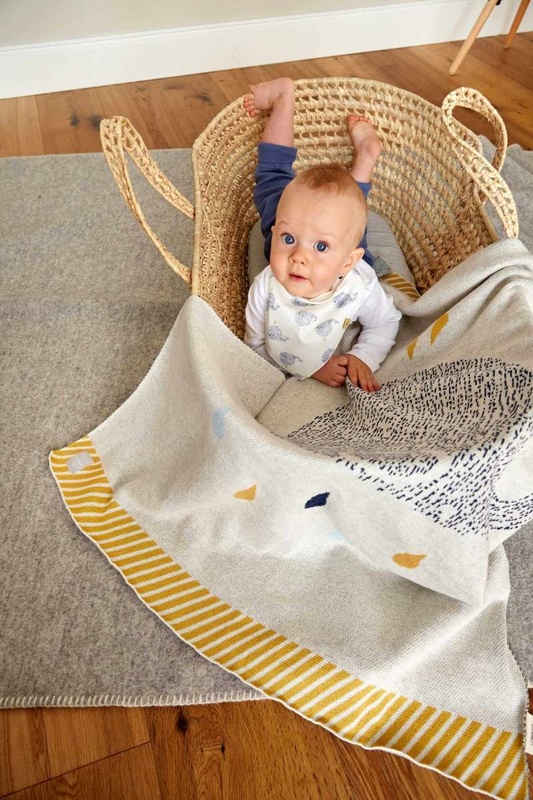 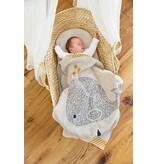 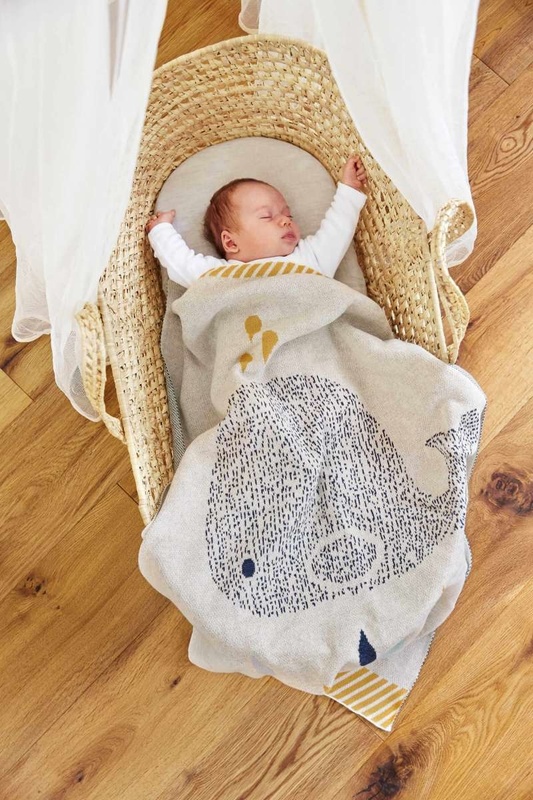 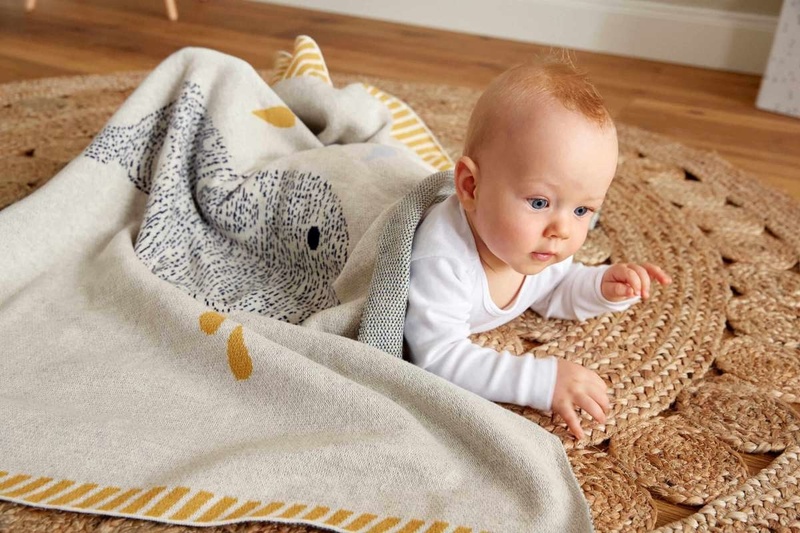 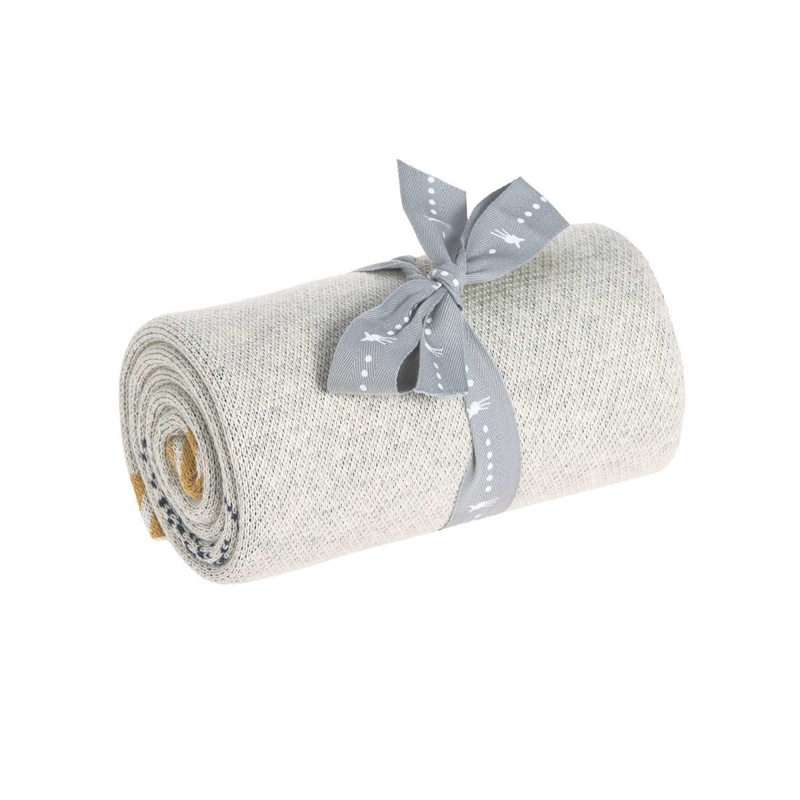 This wonderful, heavenly soft baby knitted blanket, size 29.5 x 39.4 in, never fail to inspire every parent with their versatility: as a pad, a rug to crawl and play on a cot cover, or simply to snuggle up in. 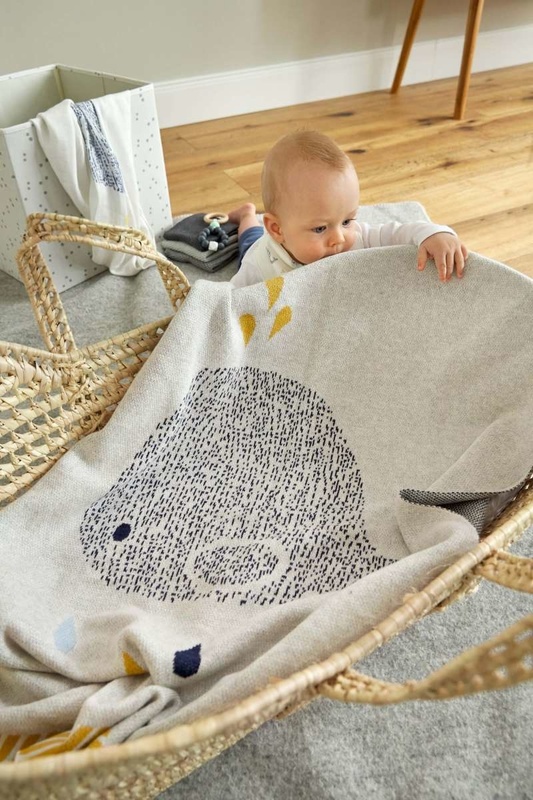 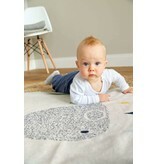 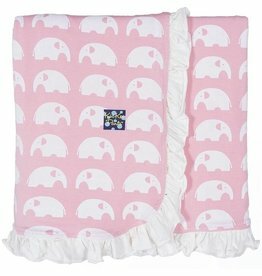 This high-quality baby blanket is ideal for babies and small children. 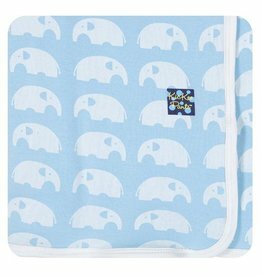 The baby blanket is made in attractive colors and ultra-soft cotton, this baby blanket will become your child’s favorite snuggly. 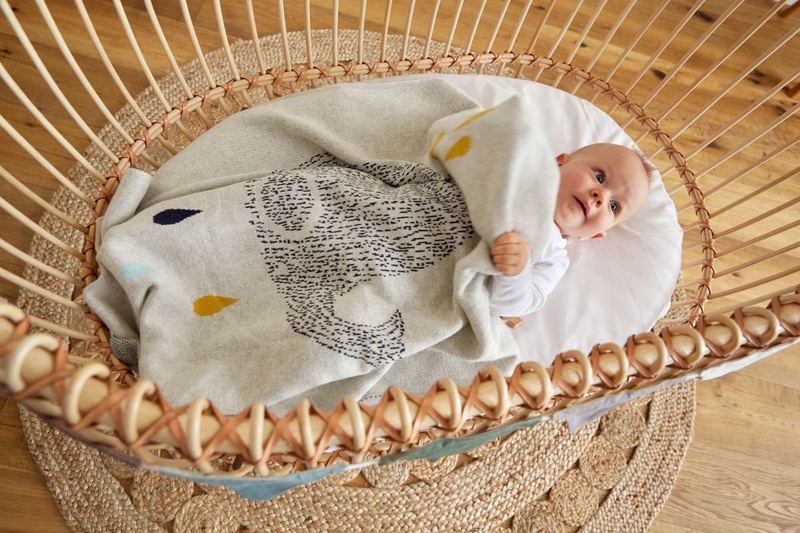 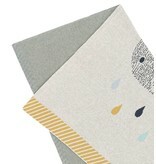 The baby blankets' double-sided design makes them reversible and provides for change. 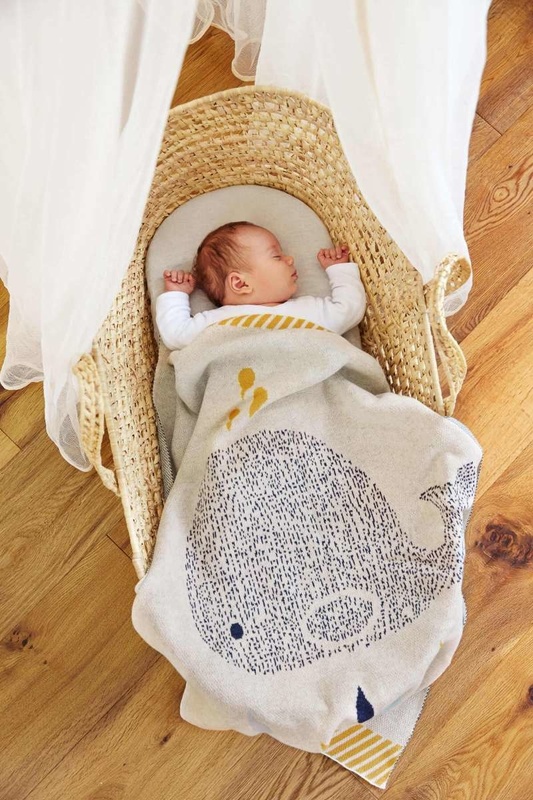 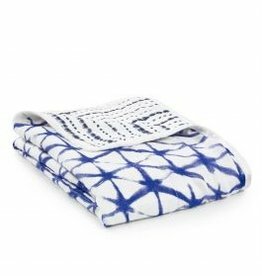 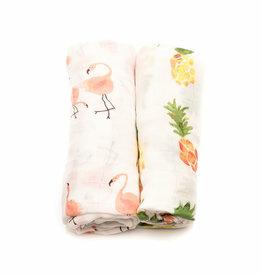 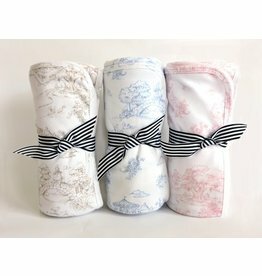 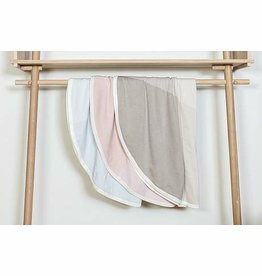 The baby blanket is made from 100 % organic cotton and are produced and certified in accordance with the GOTS guidelines (Global Organic Textile Standard). 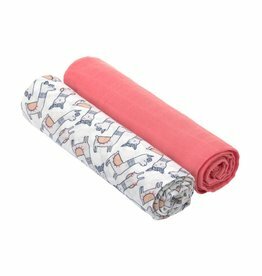 These double-sided stroller or throw blankets feature the signature 100% Cotton Storyland Toile print, with favorite images from City Park's themed playground.